Article Contributed by Field Staff Writer A. Zada. Another long summer is behind us and the time has finally come to start harvesting fresh meat again. When dove season opens up we tend to get extremely giddy with excitement. 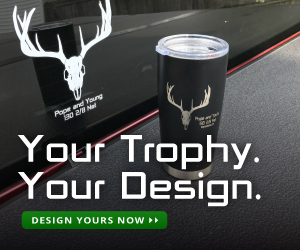 We buy ammo, clean our weapons, organize our hunting equipment and just make sure overall that we have everything ready for the upcoming season. It all might seem a bit crazy to someone looking from the outside in, but we’ve been waiting months for this. The chance to be out in the field early in the morning again, watch the sun come up, hang out with all our hunting buddies that we haven’t seen in months, and most of all put fresh meat in our coolers. Every year this is the start of something special. Mourning dove definitely hold a special place in my heart. 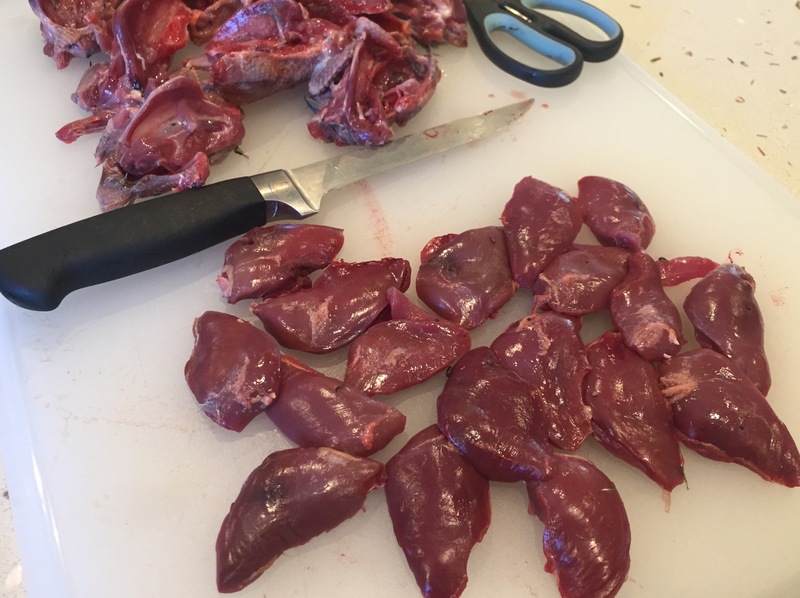 Unlike some game birds, where if you looked hard enough you may be able to find them on menus or in specialty stores, I have never found dove anywhere. 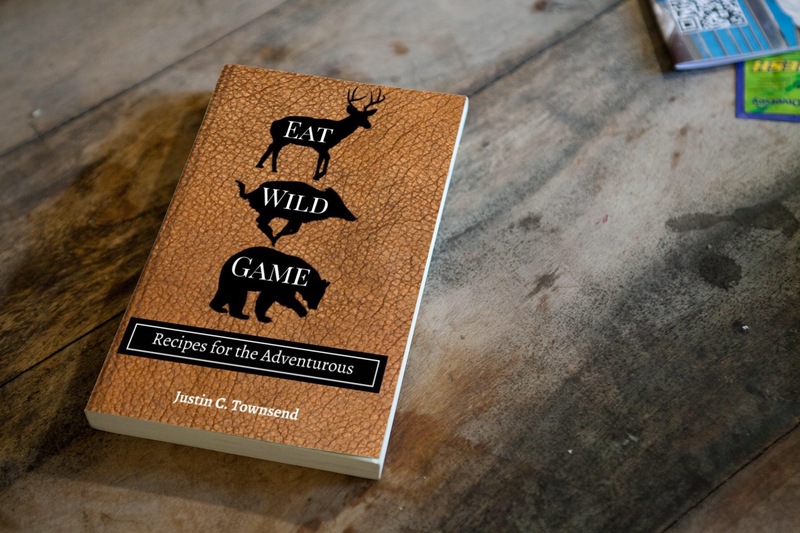 The only opportunity you will have to eat dove is from field to plate. Some might say they are small birds with not enough meat but I know these beauties are packed with flavor and make the perfect appetizer or even main course. 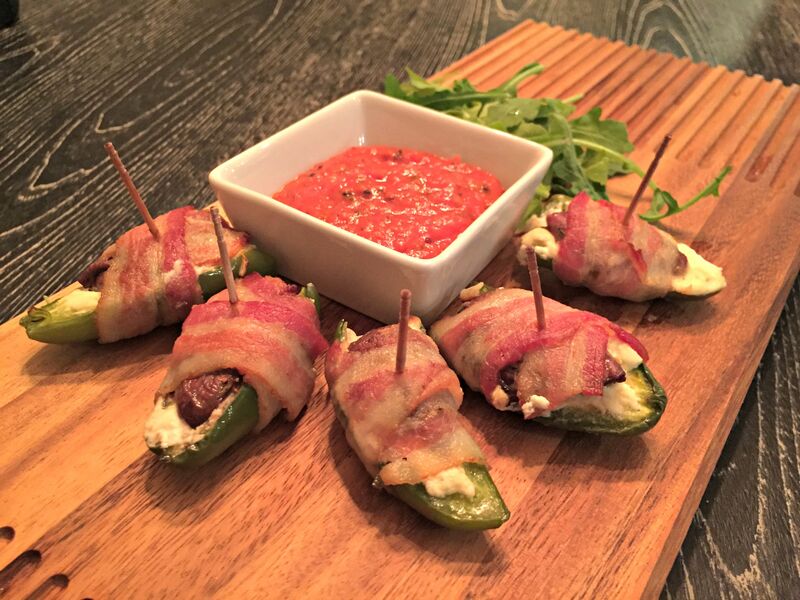 Here is my recipe for a wonderful appetizer that will be sure to make everyone beg you to go dove hunting more. 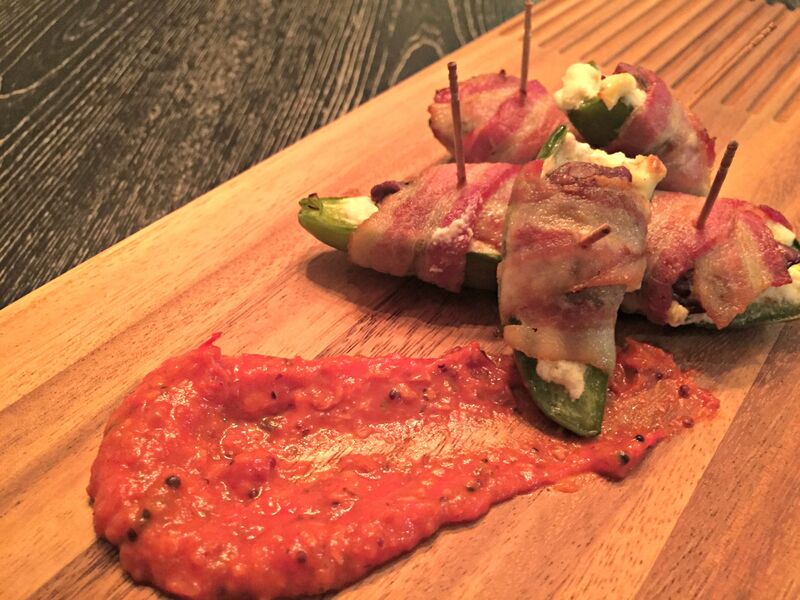 It’s a play on the good old fashion jalapeno popper with a perfect dipping sauce to balance the spice. You can also prepare it with any game just so long as you get the sizing right. Enjoy! Heat a small saucepan on medium high heat. Add the oil, cardamom seeds and black mustard seeds. Cook for 3 minutes or until seeds start to pop and crackle. Add onions and cook for 2-3 minutes until they are translucent. Add garlic and cook for about 30 seconds until it becomes nice and fragrant. Add the tomatoes, brown sugar, apple cider vinegar, salt and pepper. Cook for 10-15 minutes look for the tomatoes to break down. Place the chutney into a blender or food processor and blend for 20 seconds. Place it into a bowl, set it aside to cool and wait for the poppers. Take the skin off the breast of the dove. Slice down the middle of the breastplate being careful not to cut through the bone. Your knife will end up on one side of the breastplate. Cut down along the bone and carefully remove one side of the breast from the bird, repeat with other side. Make sure there is no bone left on the dove breast. Repeat until all dove have been breasted. 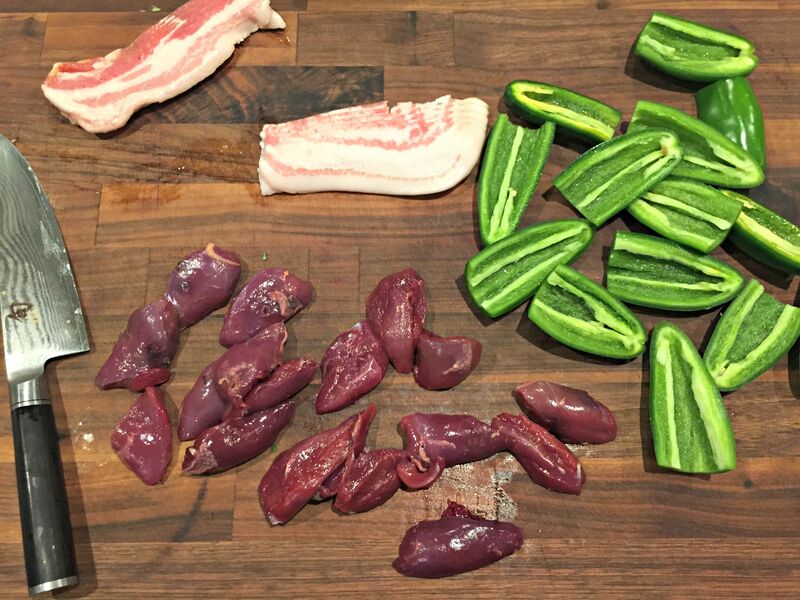 Don’t forget to save the remainder of the dove to make a delicious dove stock. Place cream cheese in a bowl and stir to soften. Add the leaves from the thyme sprigs, onion powder, garlic powder, salt and pepper. Stir so the spices are evenly distributed. Slice jalapenos lengthwise and remove seeds and membrane. Fill jalapeno with cream cheese filling (about a teaspoon in each). Season dove breasts with salt and pepper. 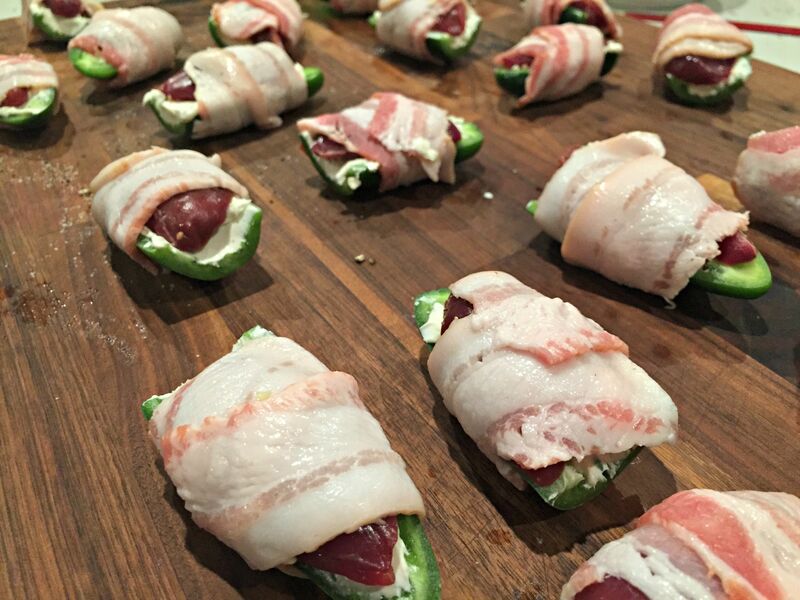 Place one dove breast on a filled jalapeno and wrap it with half a slice of bacon. Place toothpick down the center to ensure the bacon doesn’t come off during the cooking process. Repeat until all breasts have been used. Place the poppers on a baking sheet and bake on top rack of the oven for 15-20 minutes, until the bacon is crispy. Remove from oven and be sure to cool down a bit so the cheese has a chance to set. Serve with the Heirloom tomato chutney. Enjoy! I got all my Jalapeno peppers split like this and frozen and going to do the same thing with slivers of duck breast. It looks awesome!